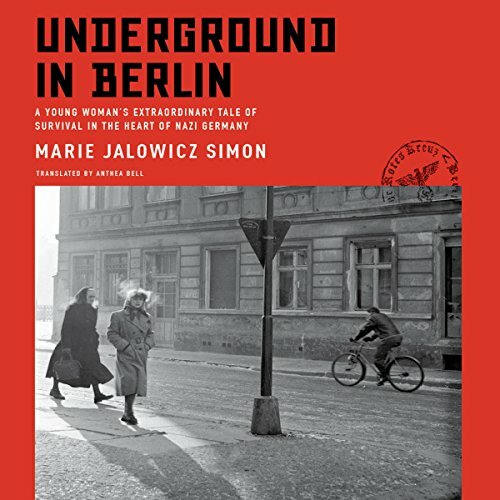 Showing results by author "Hermann Simon - foreword"
In 1941, Marie Jalowicz Simon, a 19-year-old Berliner, made an extraordinary decision. All around her, Jews were being rounded up for deportation, forced labor, and extermination. Marie took off her yellow star, turned her back on the Jewish community, and vanished into the city. In the years that followed, Marie lived under an assumed identity, forced to accept shelter wherever she found it.